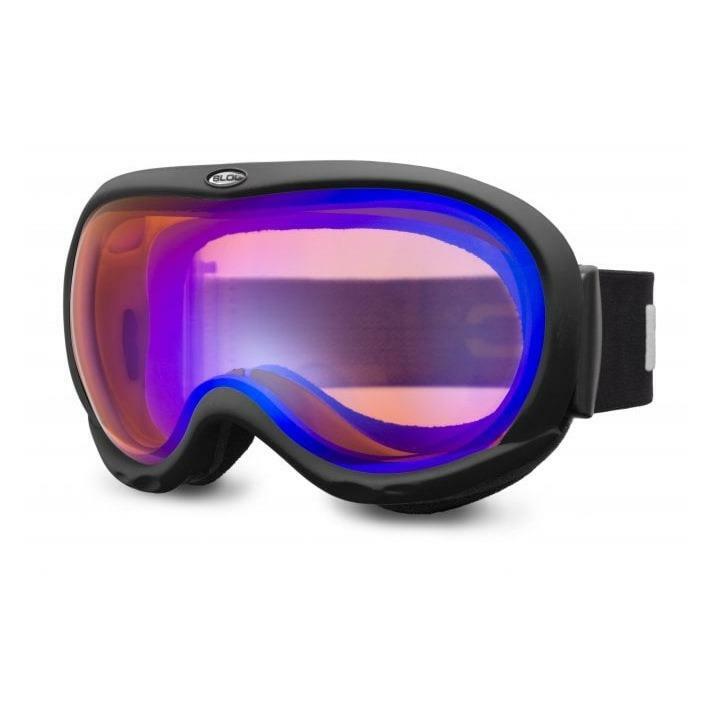 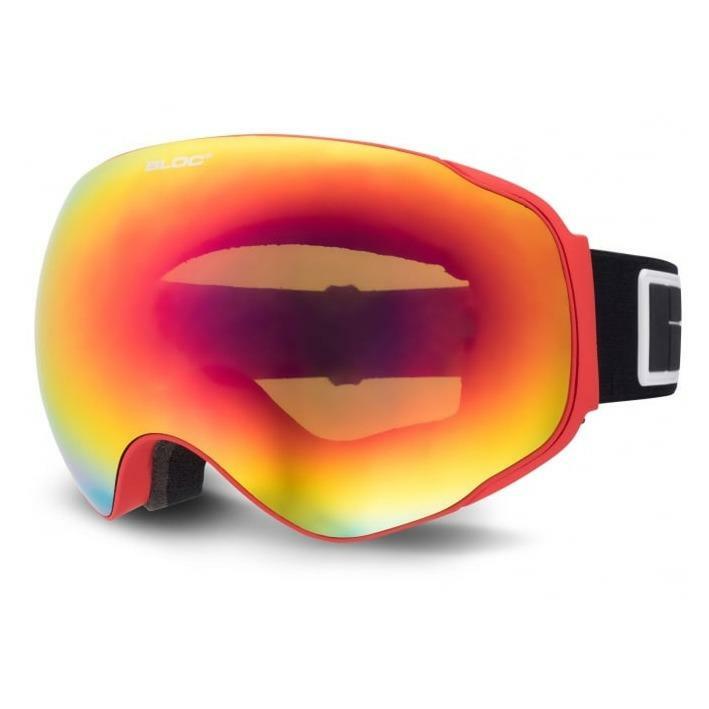 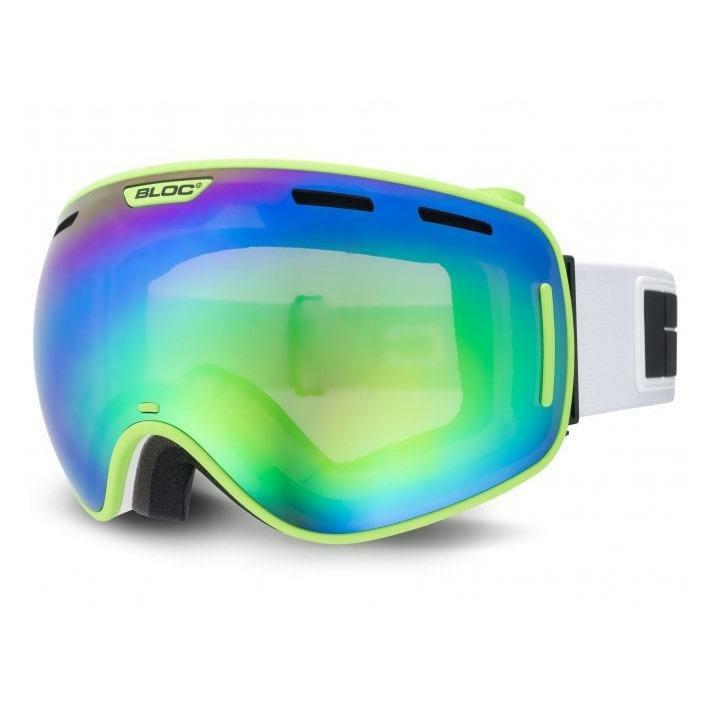 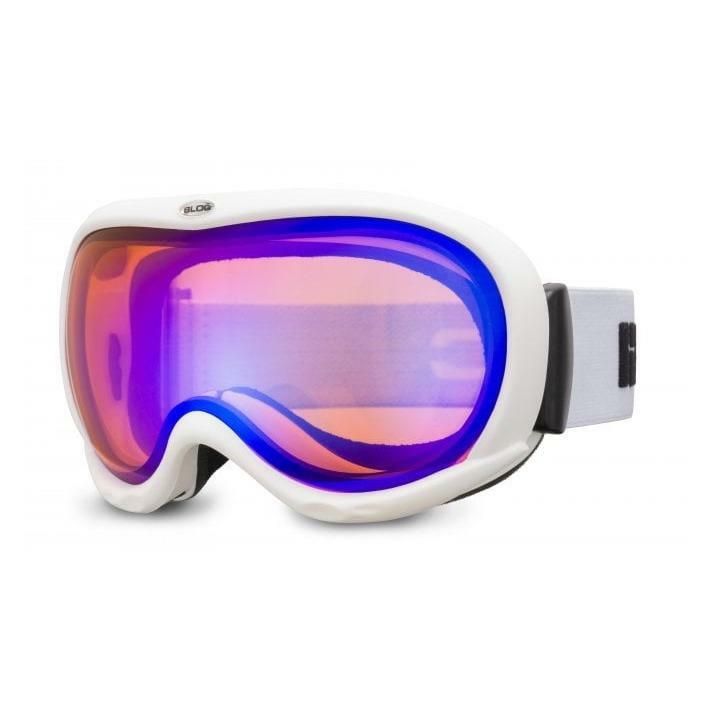 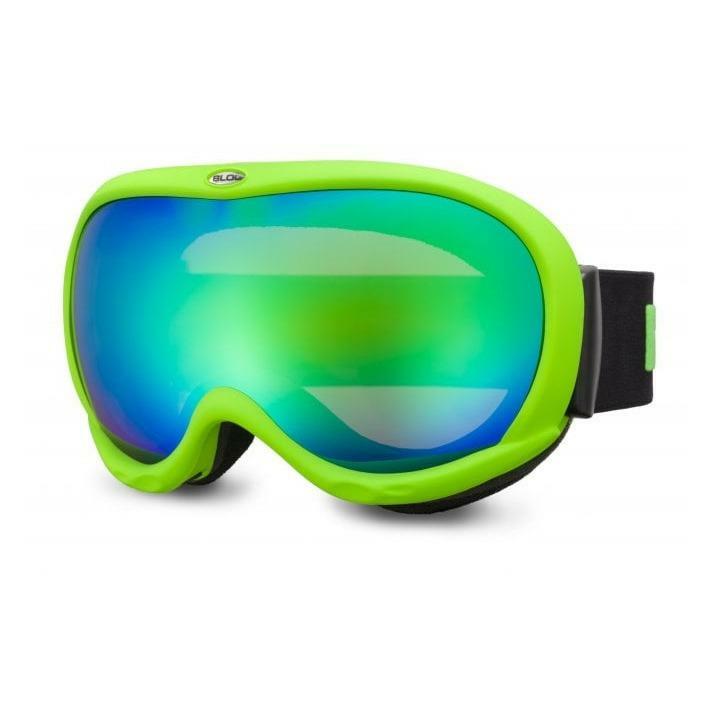 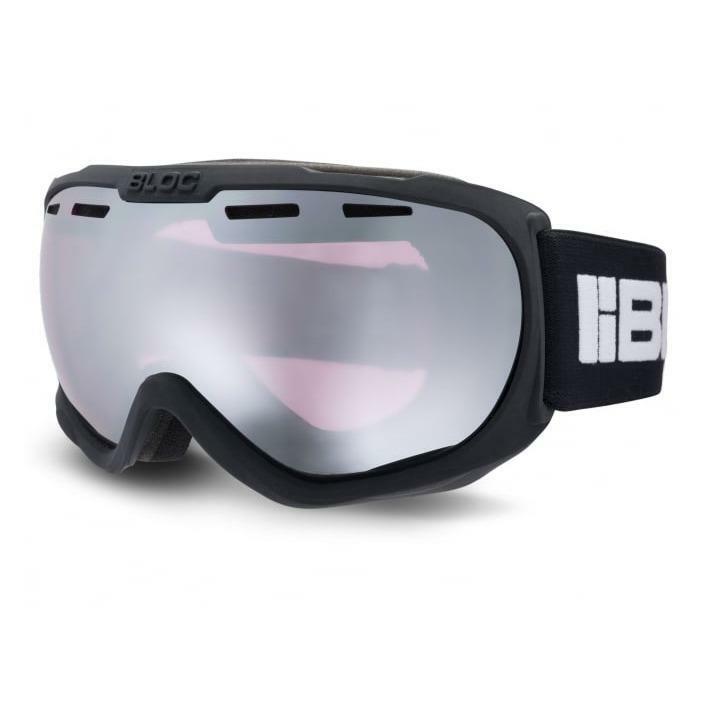 Ski goggles are an essential item if you're heading to the slopes this season. 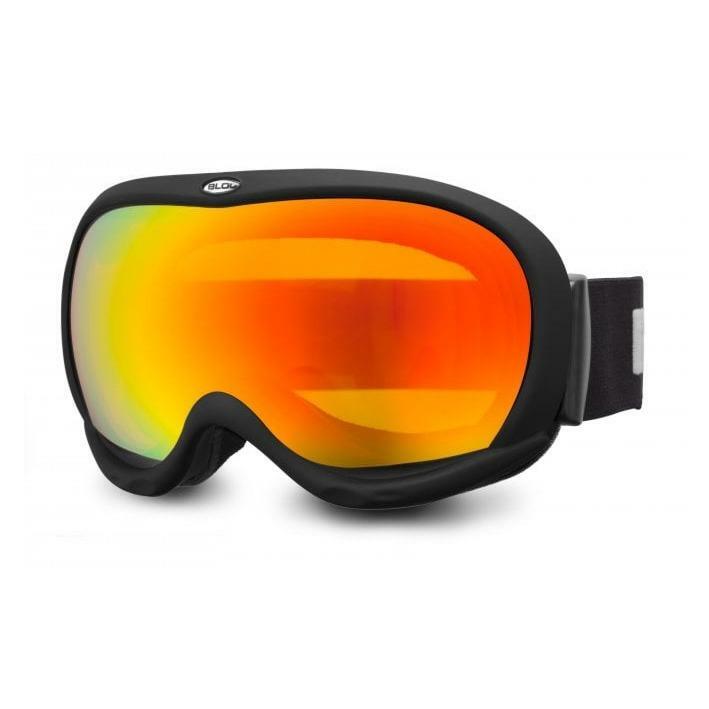 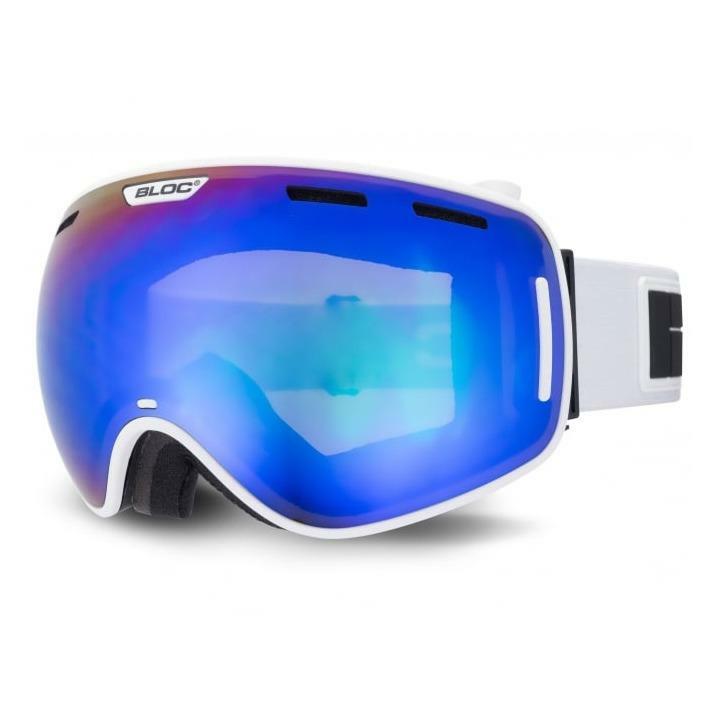 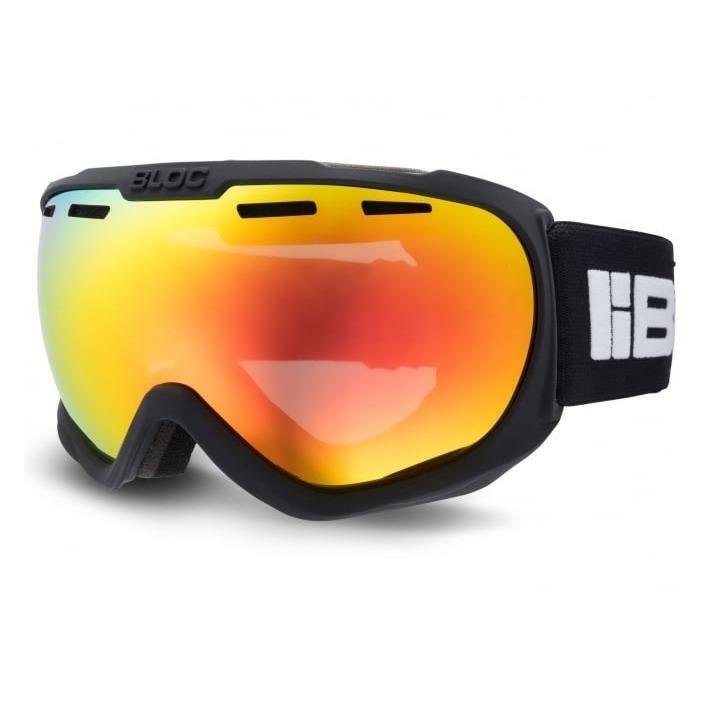 They are vital at protecting your eyes from the strong UV rays, wind and snow when your skiing or snowboarding. 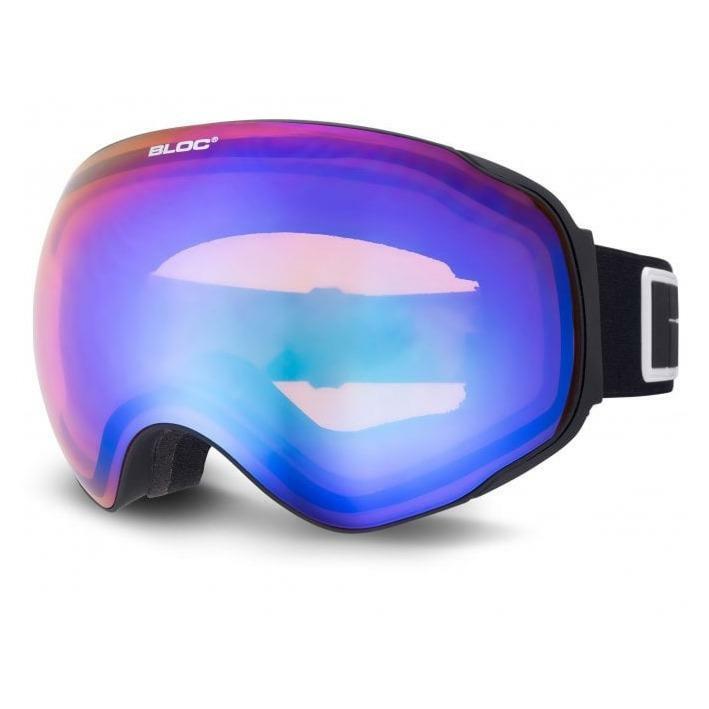 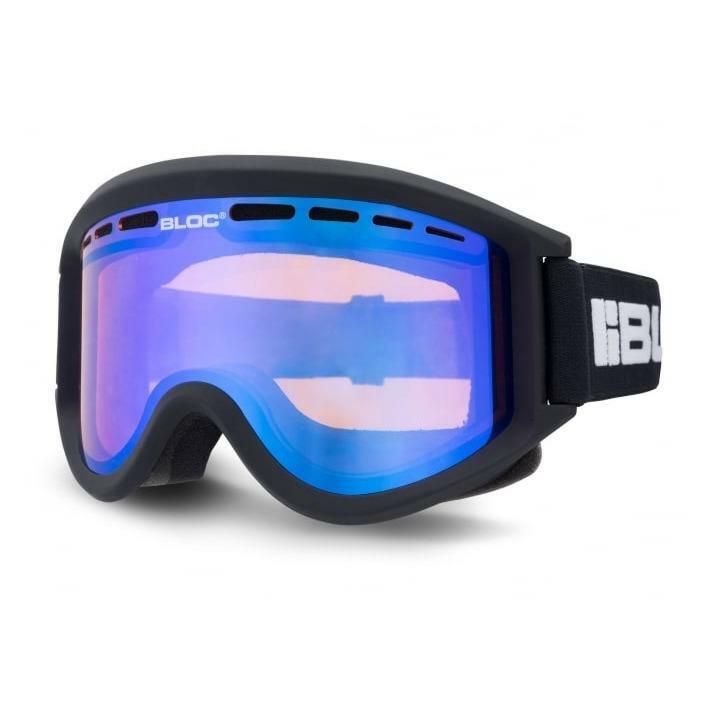 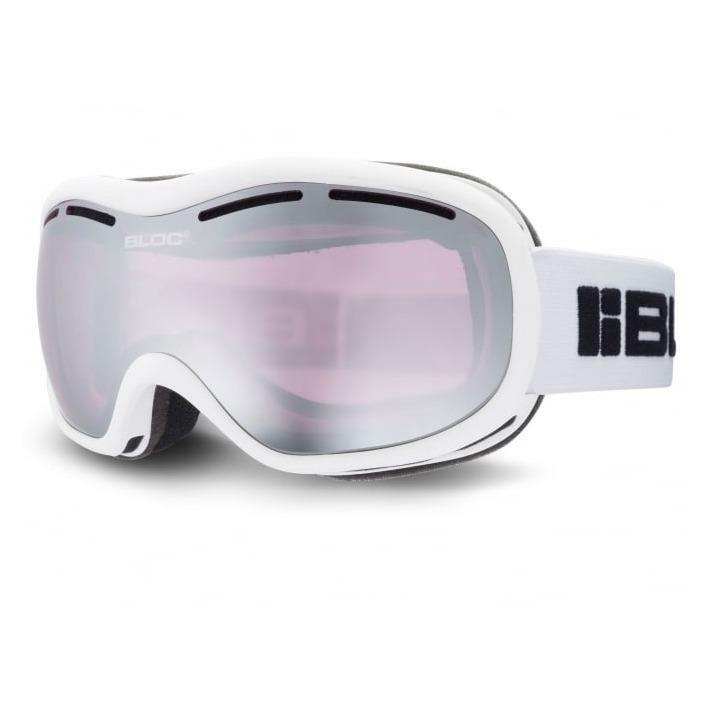 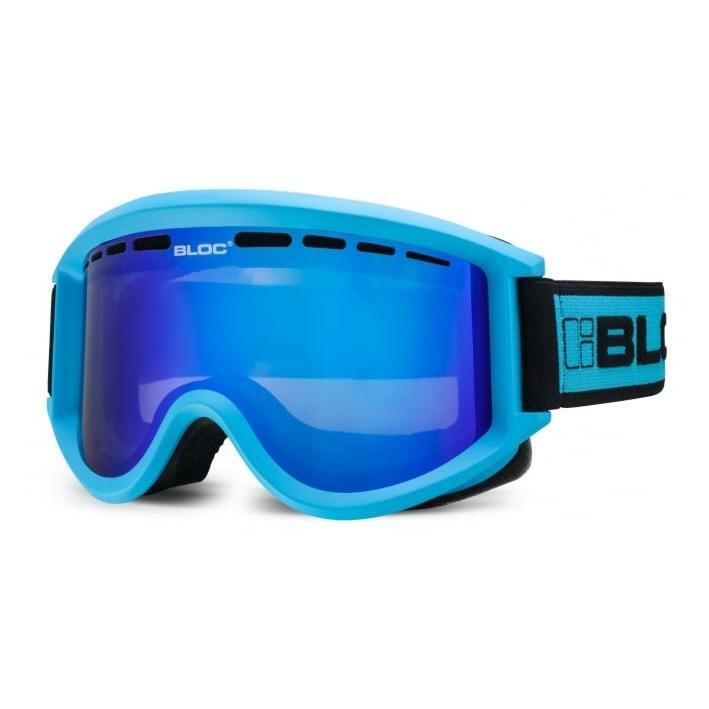 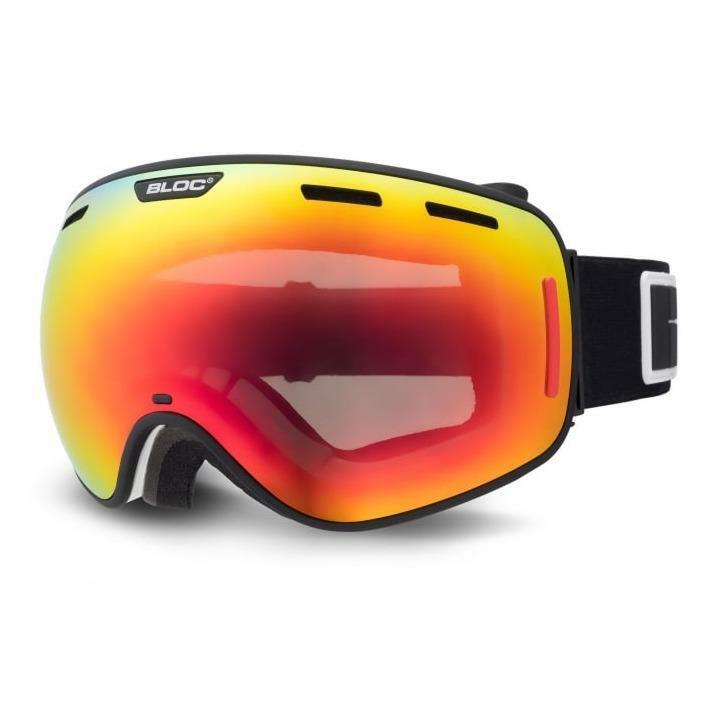 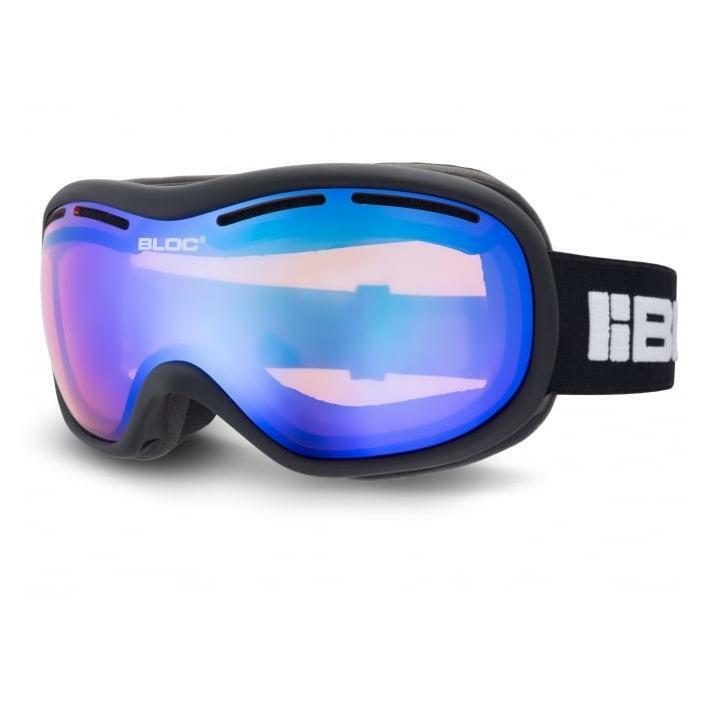 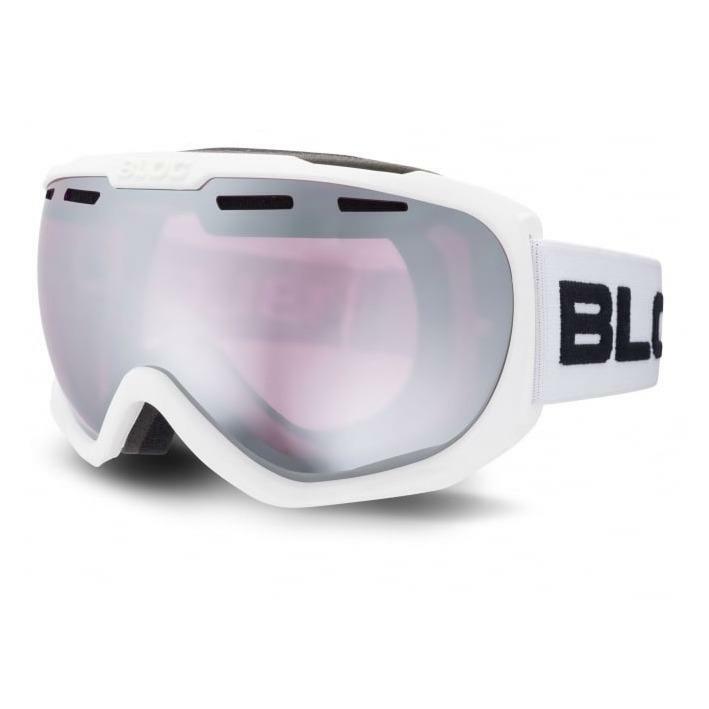 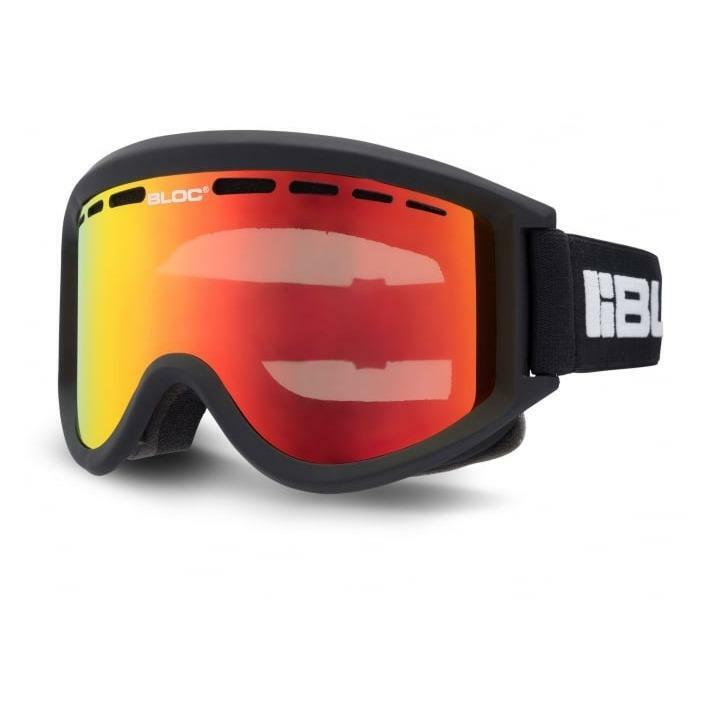 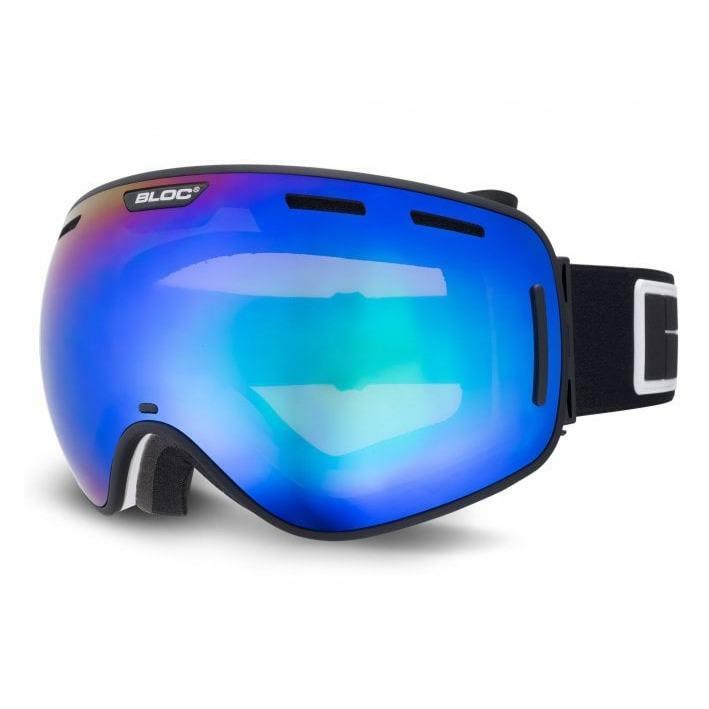 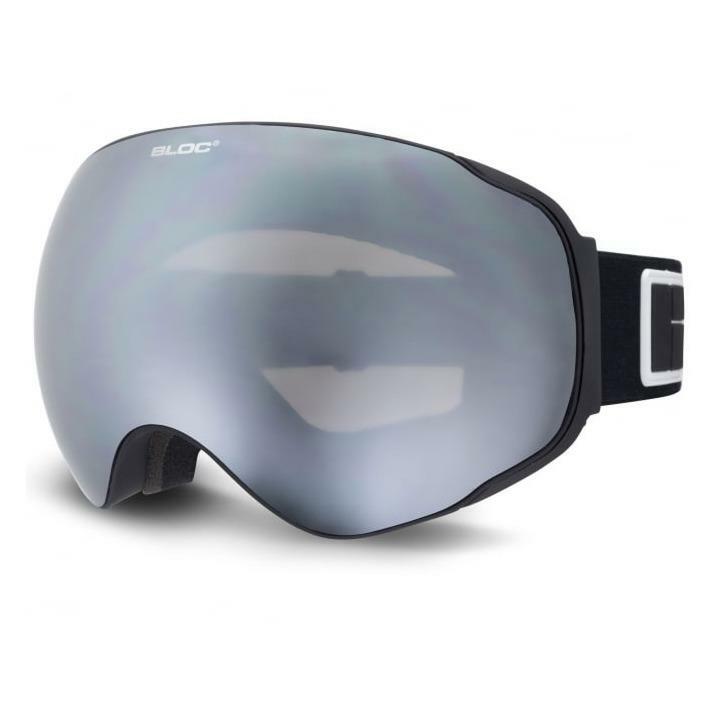 We stock men's, ladies and child's goggles from top brands including Bloc & Uvex.